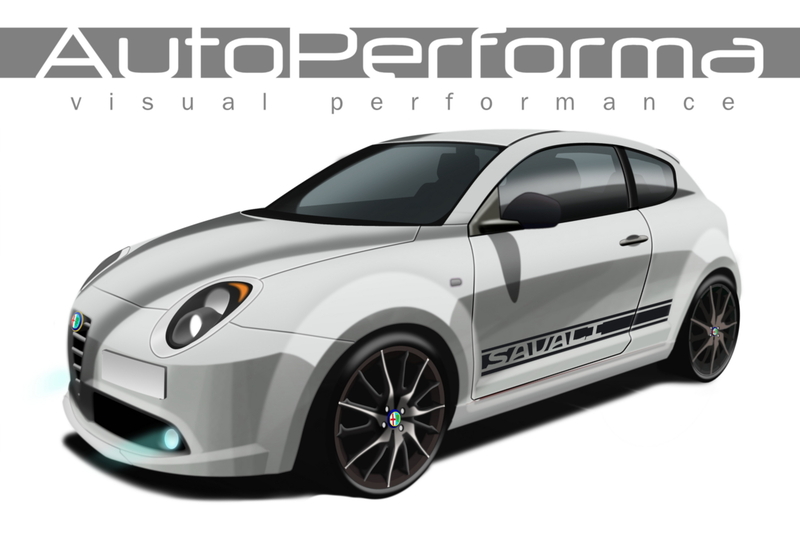 AutoPerforma has designed a new striping for Savali Tuning. 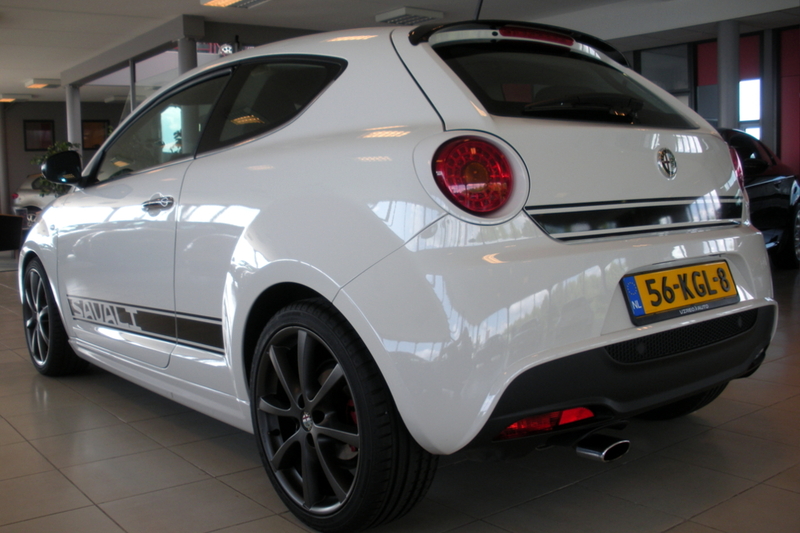 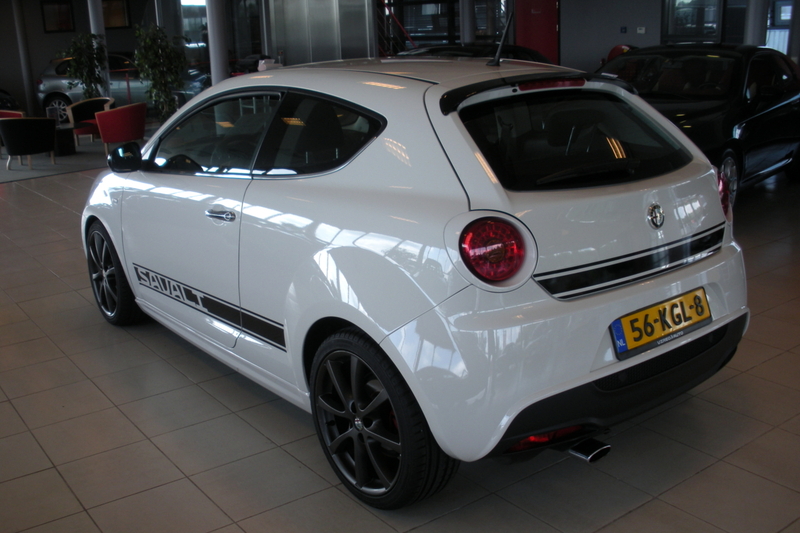 The striping has not just been designed for the Alfa Romeo MiTo but also for other Alfa Romeo models. This striping is inspired on the typefont used by Vireo Auto. 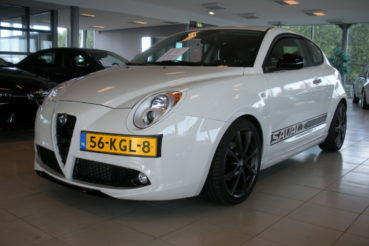 We think it's a nice touch that works very well together with the AutoPerforma bodykit. 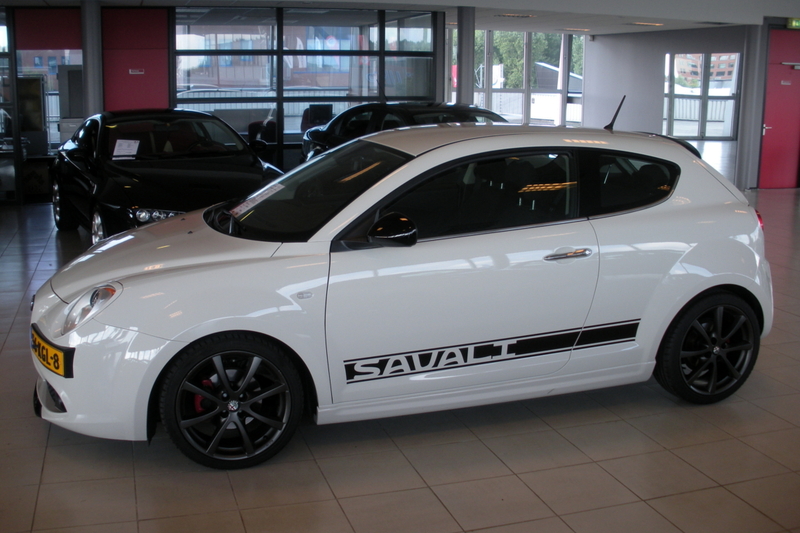 It helps to distinguish the MiTo Savali as a special edition and communicates its sporty character. Visual performance at its best! The Savali striping is exclusively available from Savali Tuning.